Bespoke tours of Orkney in your vehicle. Have a qualified, experienced and enthusiastic guide to accompany you during your visit. Orkney is simply stunning. There is far more to see and do than you can possibly imagine. 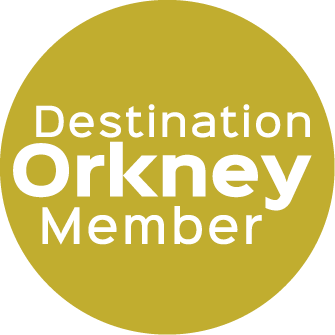 A knowledgeable and accredited Tourist Guide can help you get the richest possible experience from your time in Orkney. 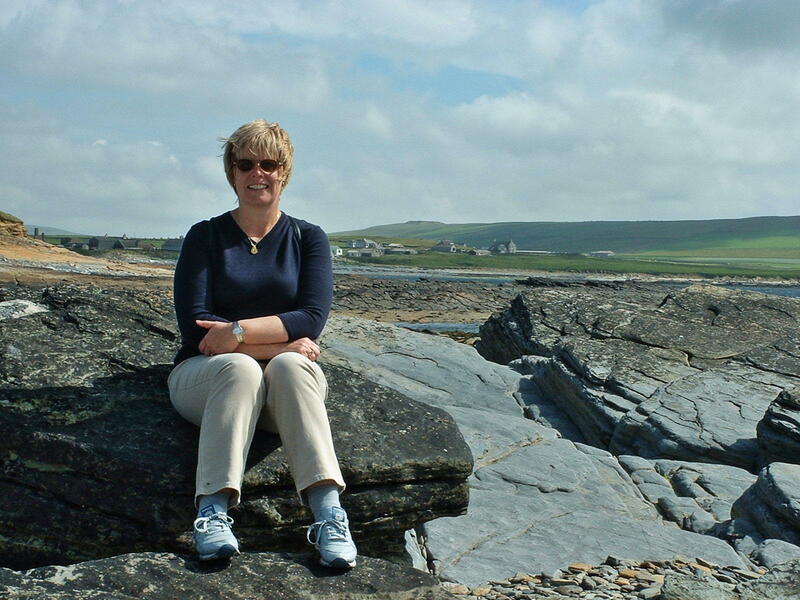 Let me be your guide on a bespoke, private tour of Orkney, filled with fascinating insight and genuine warmth. A tour itinerary that is personalised to your interests and pace. A tour that exceeds your expectations. A beSpoke Orkney tour will give clarity to what you see, bring alive the sounds and stories of these islands, and help you explore and appreciate the splendour that is Orkney.